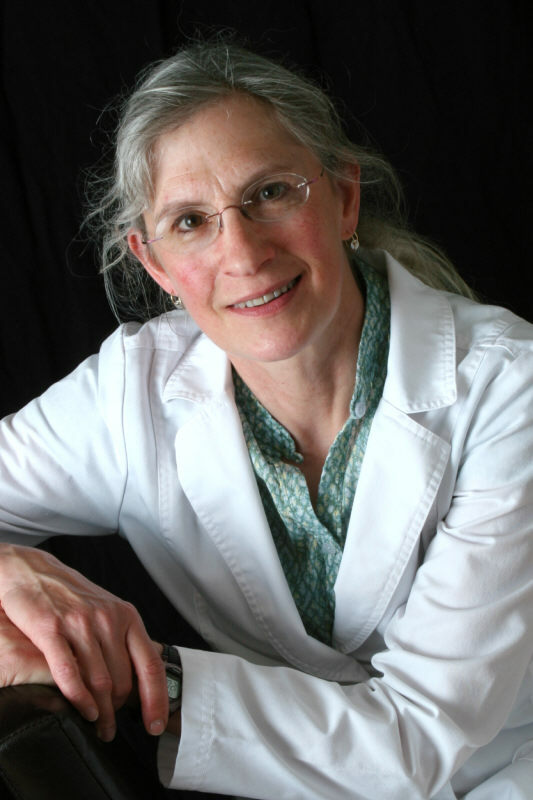 Dr. Krause received her dental degree from the University of Missouri-Kansas City in 1985. She had attended the University of Kansas for undergraduate work, earning a B.S. in education in 1974. She later attended the University of Missouri in Kansas City in the Pharmacy program. She completed a Hospital based, General Practice Residency at Strong Memorial Hospital with the University of Rochester in Rochester, NY, completing the program in 1988. She is in practice part-time at our practice and is an associate professor at the University of New England Dental Hygiene Program. She is a member of the Academy of General Dentistry, the American Dental Association, the Maine Dental Association as well as the local Greater Portland Dental Society. 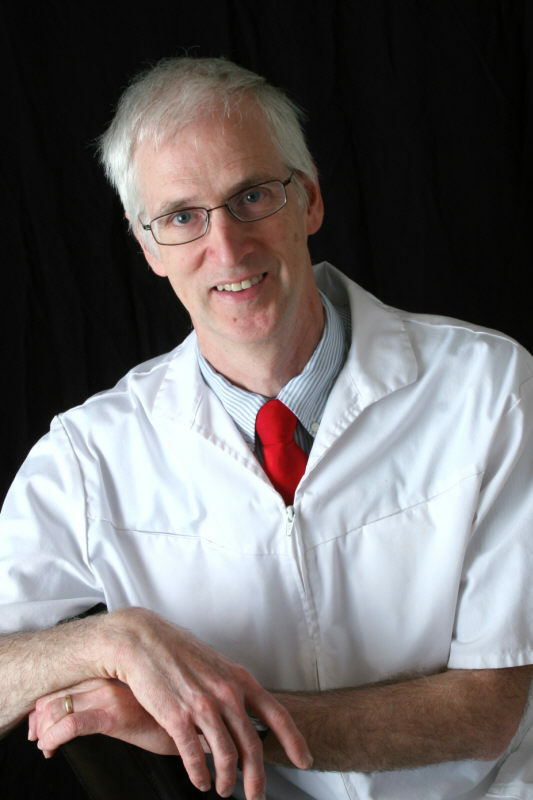 Dr. Krause is originally from southern New Jersey, growing up on a farm in Woodstown, NJ. 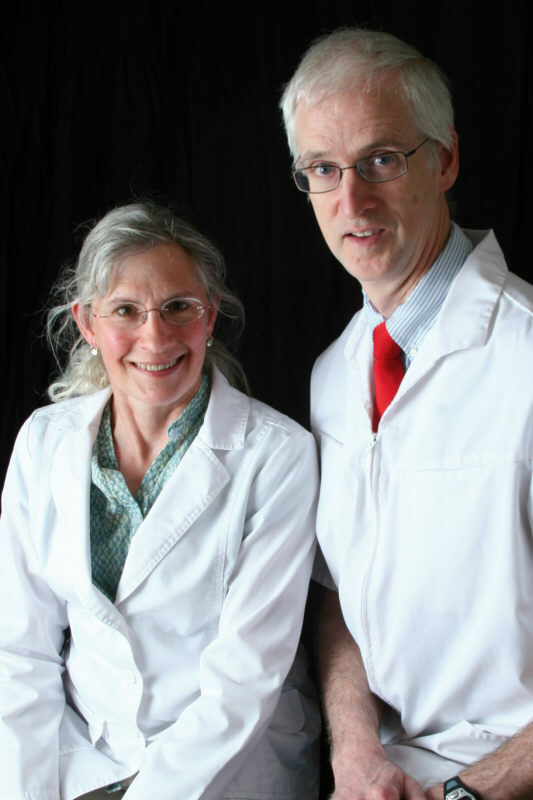 Originally from Indiana, Dr. Palmer and his wife have lived in Maine since 1985.